Do you own a stationery shop? You are regular supplier for school and university? Small margin? Low profit? 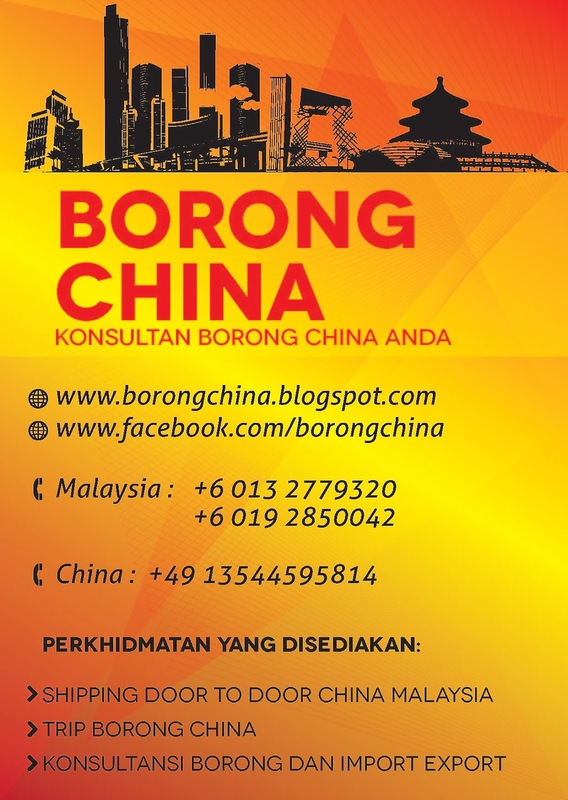 Borong China will help you to locate the best place to find your stationery need. 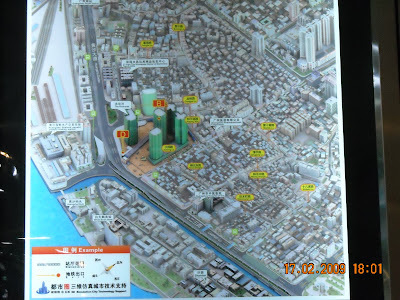 Huangsha Stationeries and Gift Wholesalemarket is the largest and oldest staionery wholesale plaza in Guangzhou. There you can find OEM manufacturer and supplier who sell their product in bulk and with wholesale price. From pen to cutter, paper to school bags, everything you need you can find here. Take Metro Line 1. Direction to Xilang. Stop at Huangsha. Take exit B to the stationery market.